A multi-compartment compact trifold leather wallet with a stylish contrast stitch detail on the exterior of the wallet and a small Hidesign branded brass rivet. 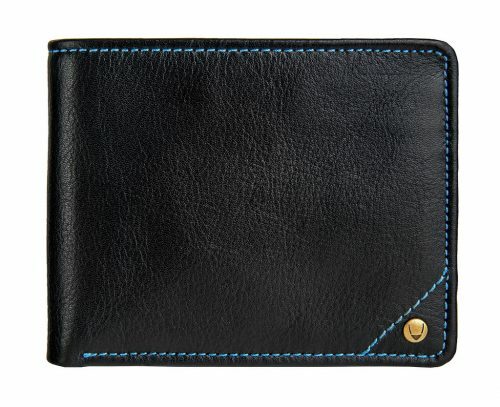 The black wallet has a blue contrast stitch and blue cotton lining, and the brown wallet has red contrast stitch detail and red cotton lining. 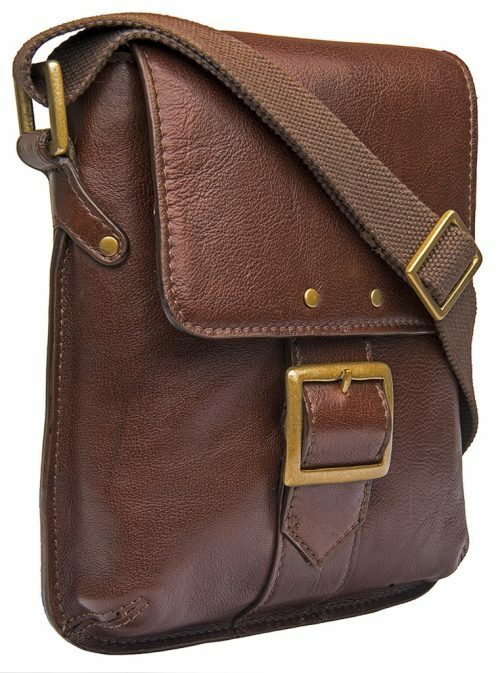 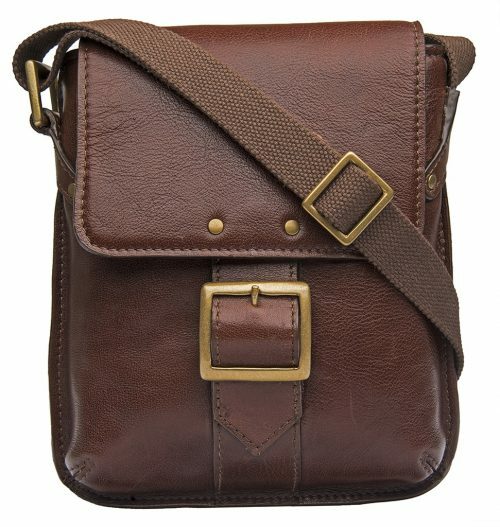 Interior Details: 1 ID compartment, 4 credit card slots, 2 bill compartments and 2 slip pockets.